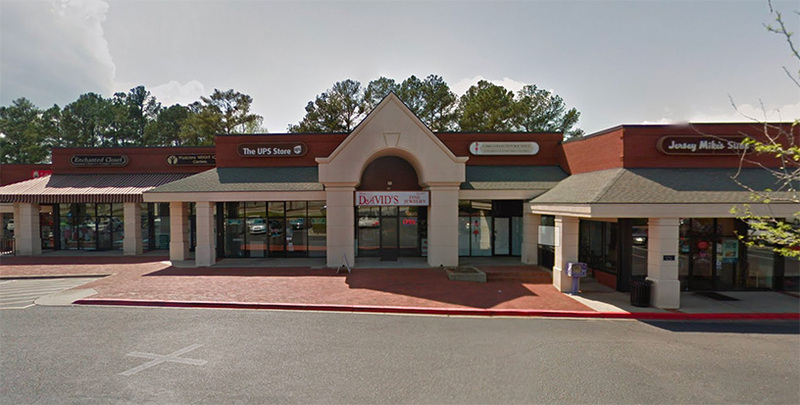 Founded in 1977, David’s Fine Jewelry has been proudly serving the Columbia as a family business for two generations. We provide our customers with quality services and repairs, custom jewelry, and the information to feel confident in their purchases. We’ve been selling and repairing jewelry for more than 40 years! Matthew Baughman is the owner of David’s Fine Jewelry. He took over the business from his father, Mike Baughman, in 2001. He graduated from Irmo High School and went on to the College of Charleston. 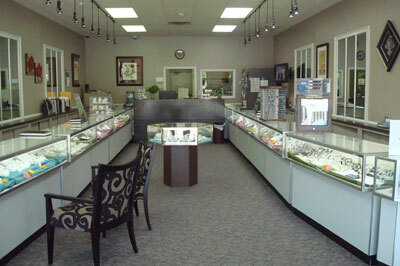 David’s Fine Jewelers offers finest jewelry, diamond/engagement rings, earrings, jewelry repair, and much more. We believe in finding the perfect item for each customer. David’s Fine Jewelers is proud to bring you the very best event experience. We appreciate the opportunity to assist with your next purchase or jewelry repair! Proudly Serving the Columbia over 40 Years!